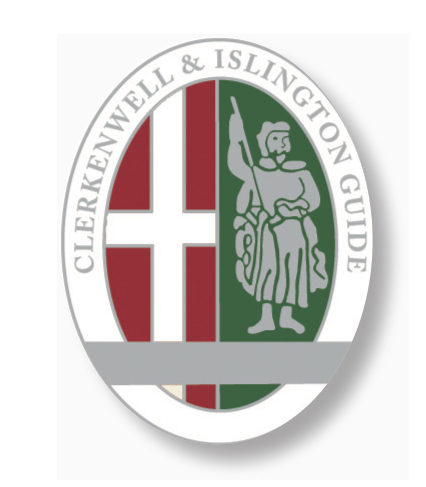 Saturday 16 June, 11am starting at South Library – This walk through the heart of Islington ofers the chance to sing a funny song on the site of an old music hall, talk about puppets outside a charming puppet theatre, do a short nature trail and learn about an important canal. Lastly we’ll call in at a larger Theatre and look at a Well that has been there at least 350 years. Afterwards, in Spa Fields, there will be a story read about a Silver Arrow which is appropriate as we’ll also hear on the walk about a famous lady who was inspired to great works of charity when she survived being struck by a stray arrow.